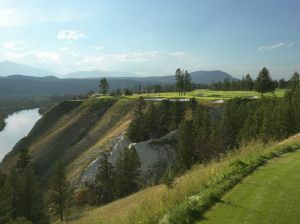 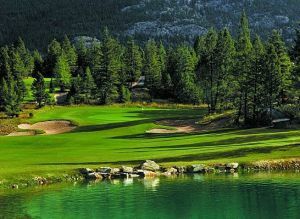 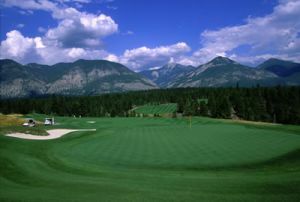 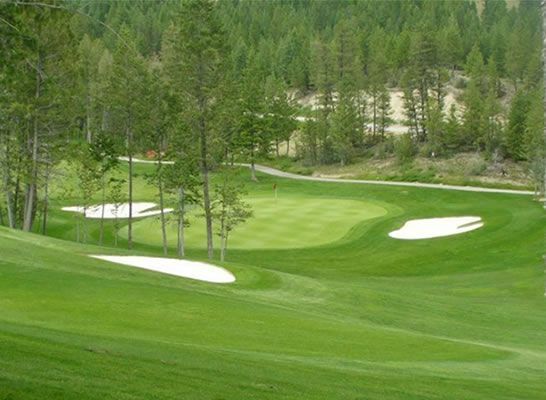 There are two courses at The Ridge and they are both championship courses in the Kootenay Rockies. 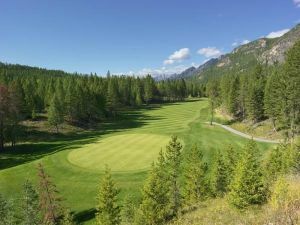 They are in an natural environment with a lots of roughly hewn bunkers and excellent use of existing hills and ravines. 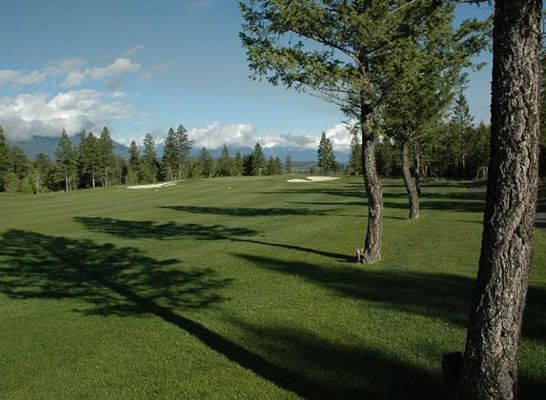 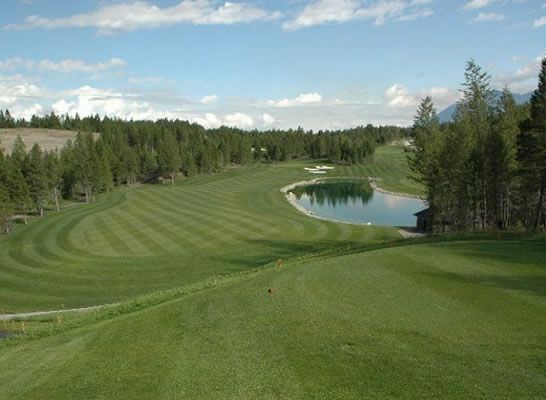 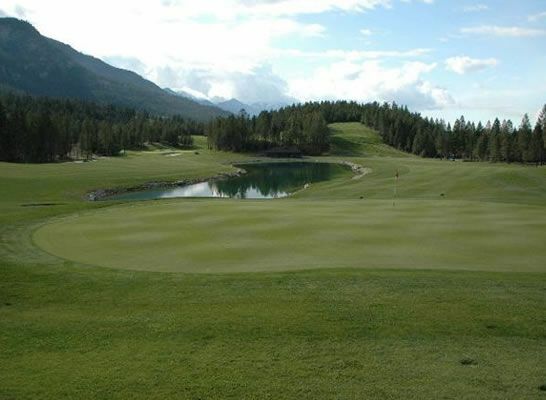 This nice designed course has now new settins, beautiful conditions, unparalleled service, impressive clubhouse and awesome views of the Kootenay Rockies from nearly every hole. 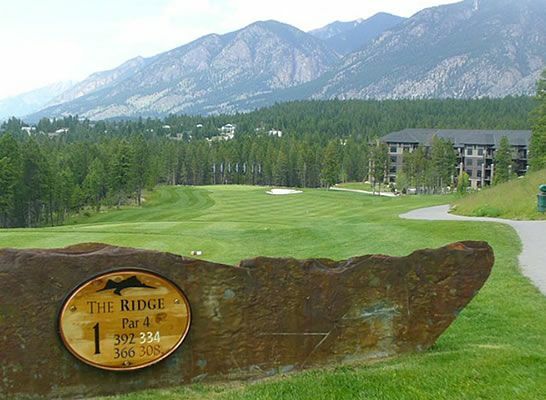 The Ridge at Copper Point is not yet in our pool of Golf Courses for orders.